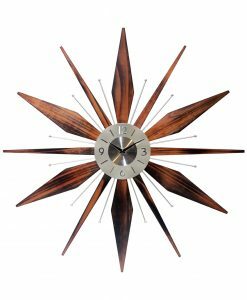 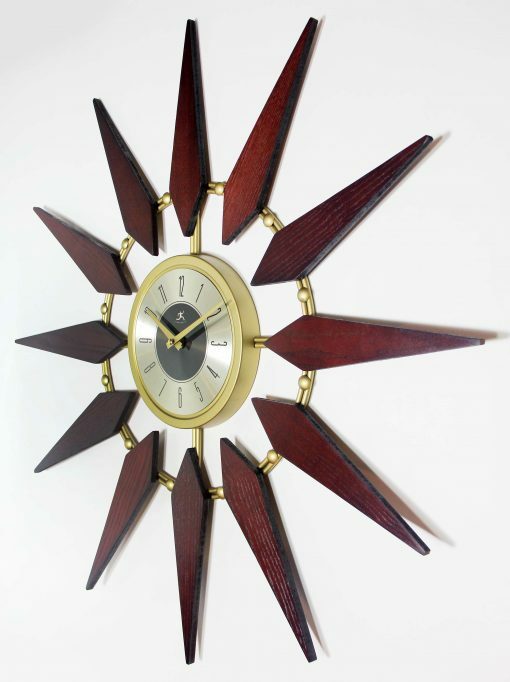 Mid-Century Modern Walnut Wall Clock 30 in. 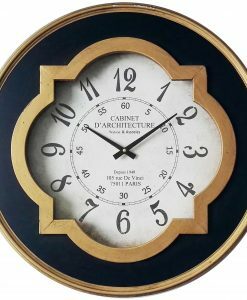 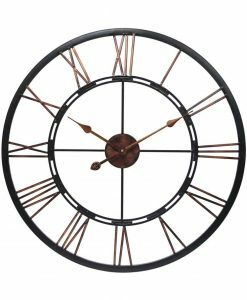 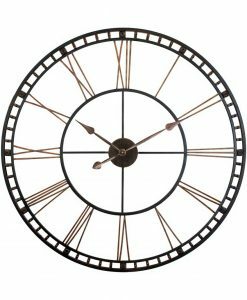 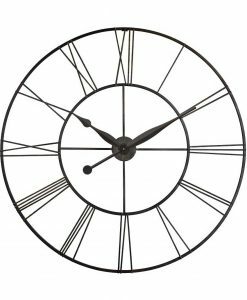 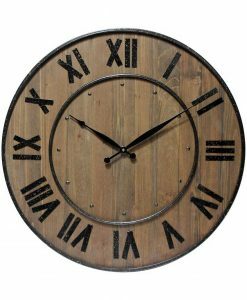 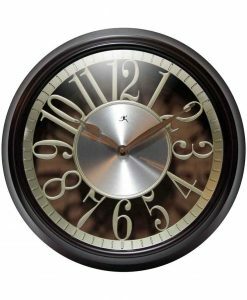 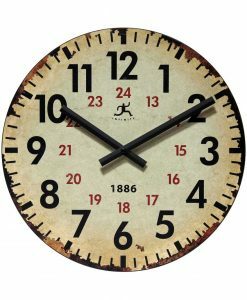 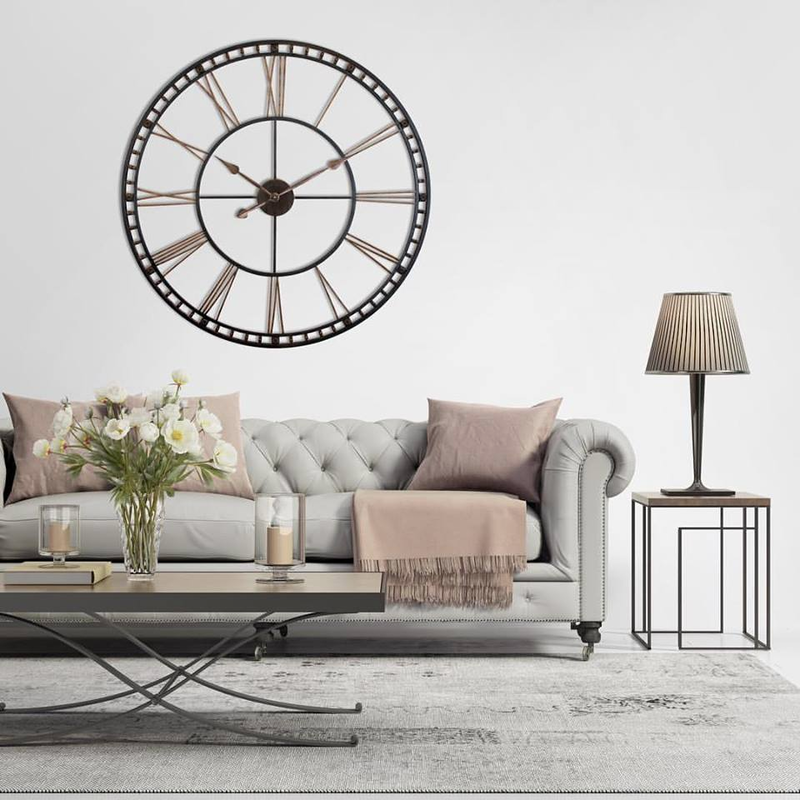 Dial back to the turn of the century and you’ll quickly realize why this oversized wall clock is bursting with bounds of style. 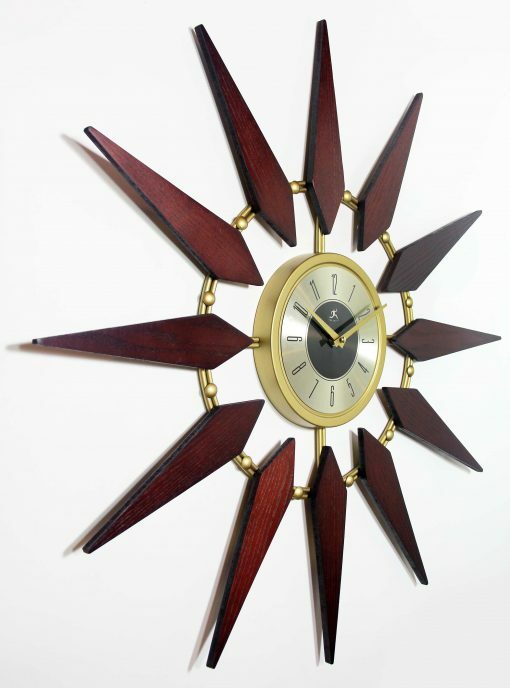 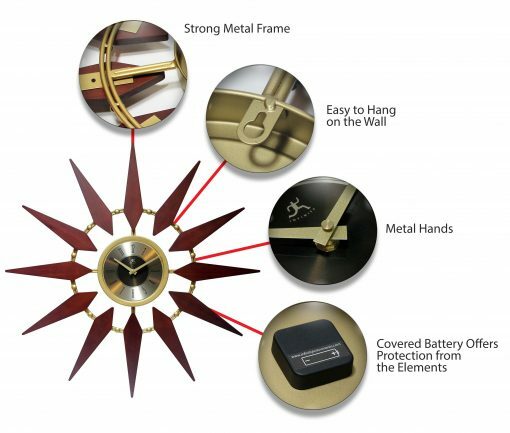 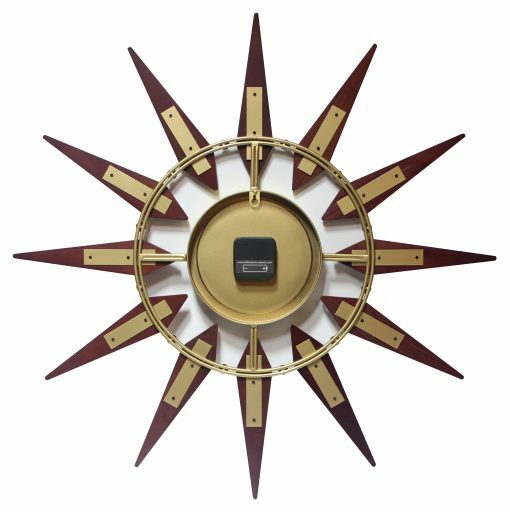 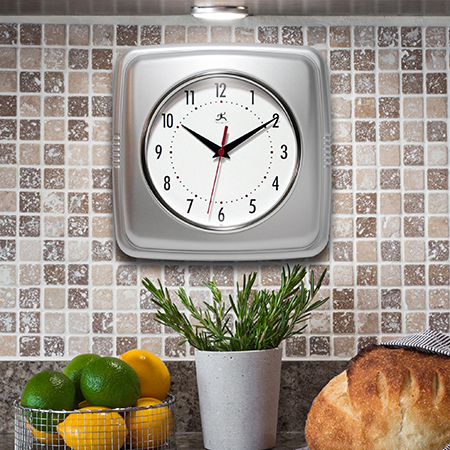 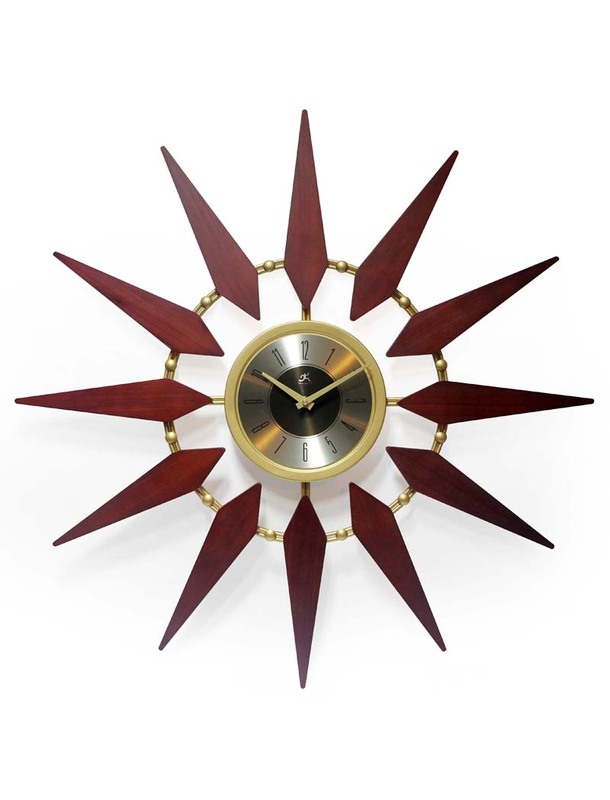 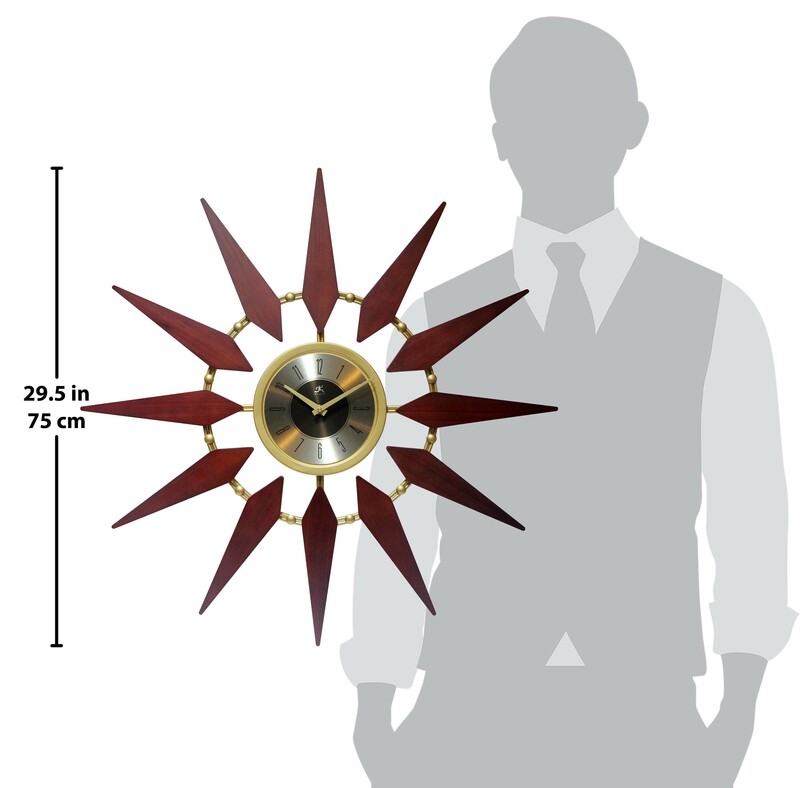 Inspired by midcentury designs but given a modern twist, this starburst wall clock has been balanced for versatility. 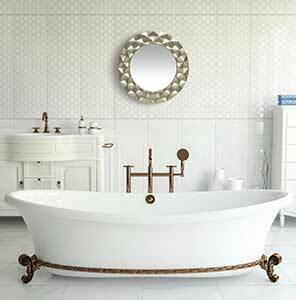 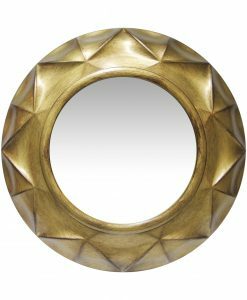 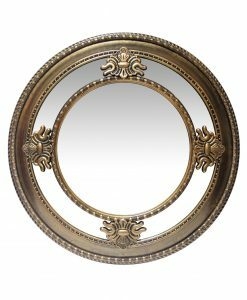 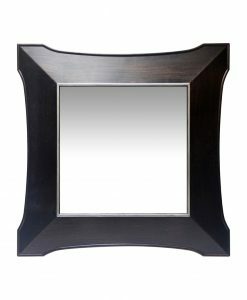 The rustically rich shade of natural walnut wood and the luxuriousness of golden brass metal hardware fuse together to yield a piece that is in the end decoratively indicative of the craftsmanship for which these ancient times are revered. 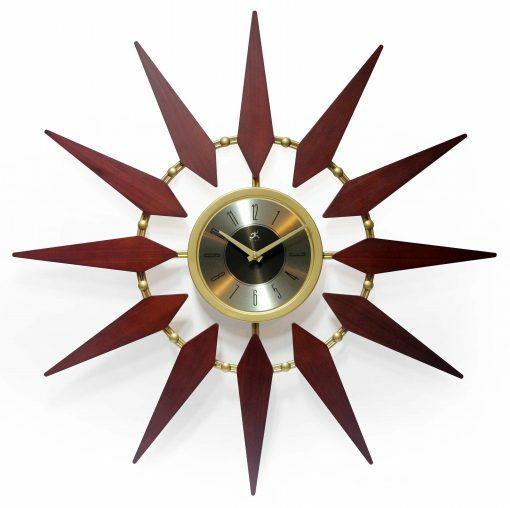 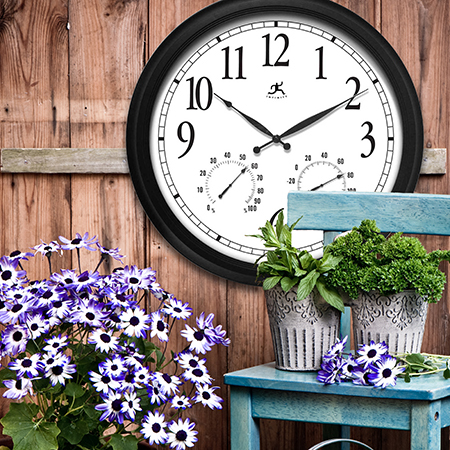 Although it is often displayed in homes with a medieval aesthetic, our radiantly large wall clock has a unique way of blending in with all kinds of home or office décor.